Q: How long does a bathroom remodel take? A: If you don’t run into any bumps along the way, you can be look at roughly 23 days. Q: How much does bathroom remodeling cost? A: On average $9,381 but it could also be between $3,500 and $7,000 if it’s smaller scale. Q: What comes first during bathroom remodeling? A: For a full renovation, any demolition will start first, followed by plumbing and electrical. Cabinets and painting come next, followed by toilet installation, fixtures and flooring. Q: Do I need permits to remodel a bathroom? A: Only if you are changing your home’s existing footprint, electrical system or plumbing. 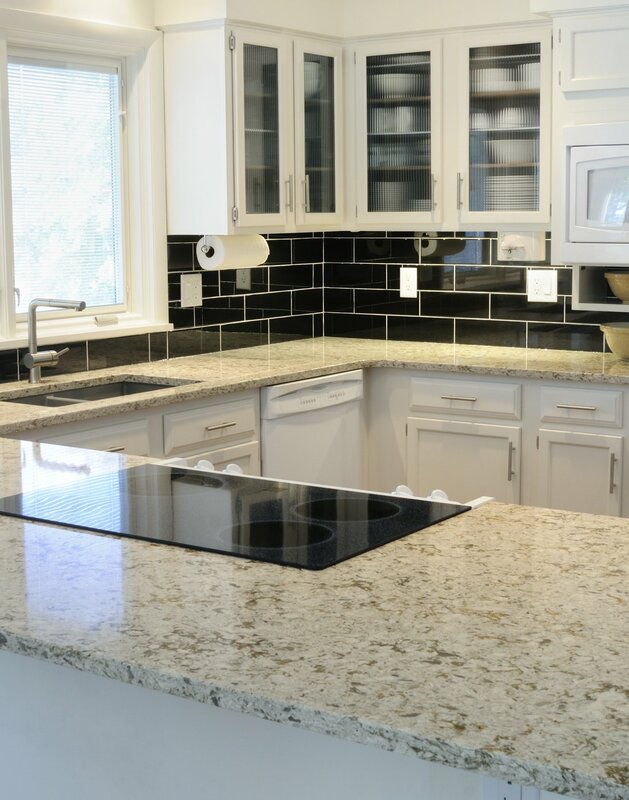 Q: Should I refinish or replace my countertops? A: We recommend refinishing. 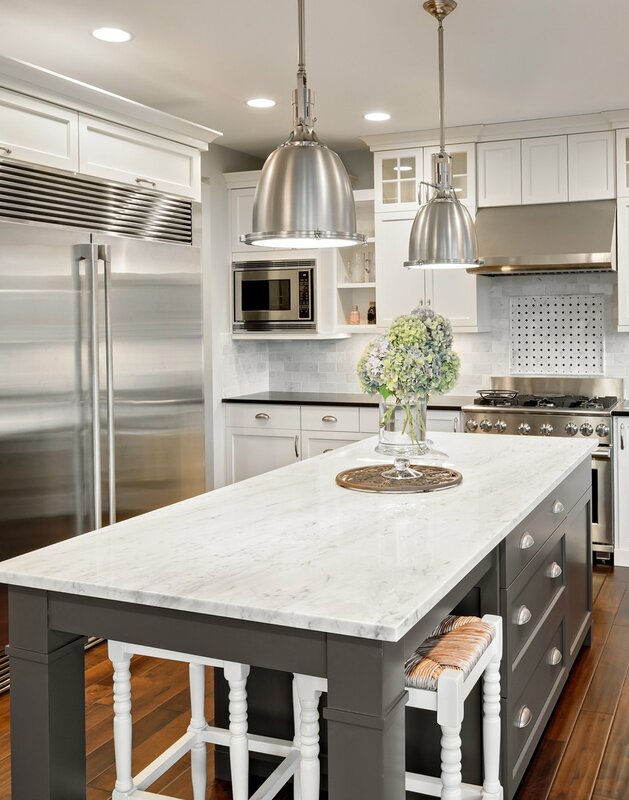 You can update the look of your countertop for a low price. If you want a very big change though, you can go for replacing. Q: Which renovations give a return on investment? A: Bathroom renovations have the highest return on investment of any remodeling project. It can be between 80% and more than 100%! Q: Why is remodeling so expensive? A: When you remodel, you are upgrading and installing new updated appliances. Smaller renovations aren’t that pricey, but for larger ones it can be similar to building from the ground up. But consider the energy savings you will have down the road by having those updated appliances, as well as the monetary return should you choose to sell. Remodeling is a great investment!